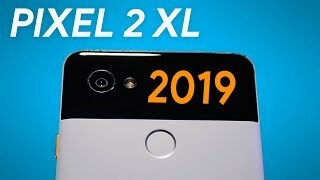 Google has finally unveiled the Google Pixel phones as expected and it was the Google Pixel 2 XL that received all the attention between the two Pixel phones. 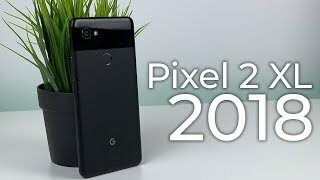 Unlike the Google Pixel 2, this one went through some changes in design as well and looks different compared to the other Pixel series phones. 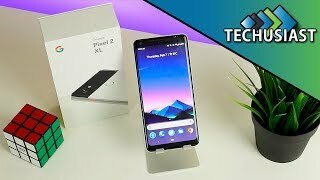 To learn more about this phone including the Google Pixel 2 XL Dubai price, continue reading. 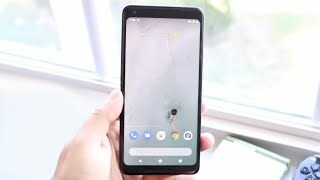 Near bezel-less displays are getting more and more popular and this is what we get in the Google Pixel 2 XL. Between the two Pixel phones, the XL version will be the one to get this near bezel-less display. It’s not really as bezel-less as the iPhone X or Xiaomi Mi Mix but it definitely makes the phone look great. There is no major change in dimensions but this time we get a bigger 6.0-inch screen showing 2880 x 1440 pixels resolution and 538ppi of pixel density. It’s also IP67 certified which means better dust and water resistance than last time. The phone is also thinner than its predecessor but we don’t get a headphone jack this time. While the megapixel might make you think that there is no change in camera, it’s the camera of the new Pixel phones that got a major boost. According to Google, it’s better than its predecessor which also received the highest rating from DxOMark last year. This phone is not packing dual cameras but it will be still capable of capturing DSLR like portraits that includes blurred background effect thanks to its use HDR+ computational photography technique and dual pixel sensor system. The front camera will be capable of capturing pictures in portrait mode as well. However, it’s the same camera megapixel-wise which is a 12.3-megapixel camera on the back and an 8-megapixel camera on the front. We will be able to compare it with the iPhone 8 and Samsung Galaxy S8 after the Google Pixel 2 XL release date UAE. Google introduced a new smart-camera feature using Google’s AI called Lens. Users will be able to find out about various objects including landmarks and paintings by just pointing the camera at those objects. There are only two storage options to choose from: 64GB and 128GB but users will get unlimited storage for storing photos and videos in original quality through the end of 2020. While everything else is looking good for this phone, the battery size remains almost similar to the Google Pixel XL, a 3520mAh non-removable battery which is slightly disappointing. Other noteworthy features include: Qualcomm Snapdragon 835 octa-core processor, 4GB of RAM, NFC, Bluetooth 5.0, fingerprint sensor and fast charging. 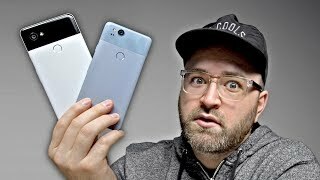 The Google Pixel series phones managed to offer a nice balance of great specs at a not so expensive price last year but things are not looking the same this year. Surprisingly, the Google Pixel 2 XL will cost around AED 3100 and the 128GB version will cost AED 3500 . The Google Pixel 2 XL release date UAE is expected sometimes after October 17, 2017. 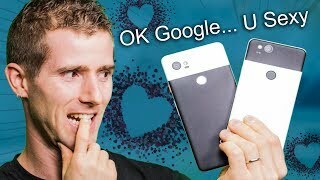 Pixel 2 XL one year later - worth buying? 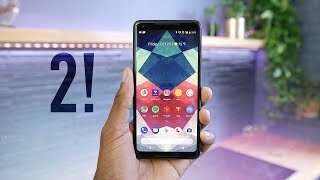 Google Pixel 2 XL "Real Review"